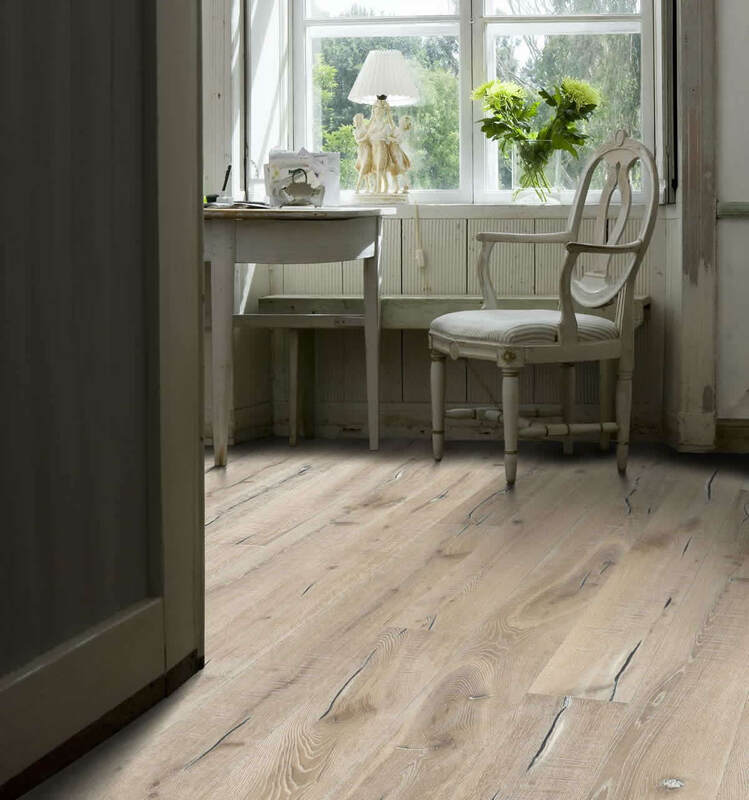 Kahrs Supreme Smaland Aspeland is an extremely rustic floor. The knots and cracks give it an old, restored look, which is brought to life by its lighter, floury tones. 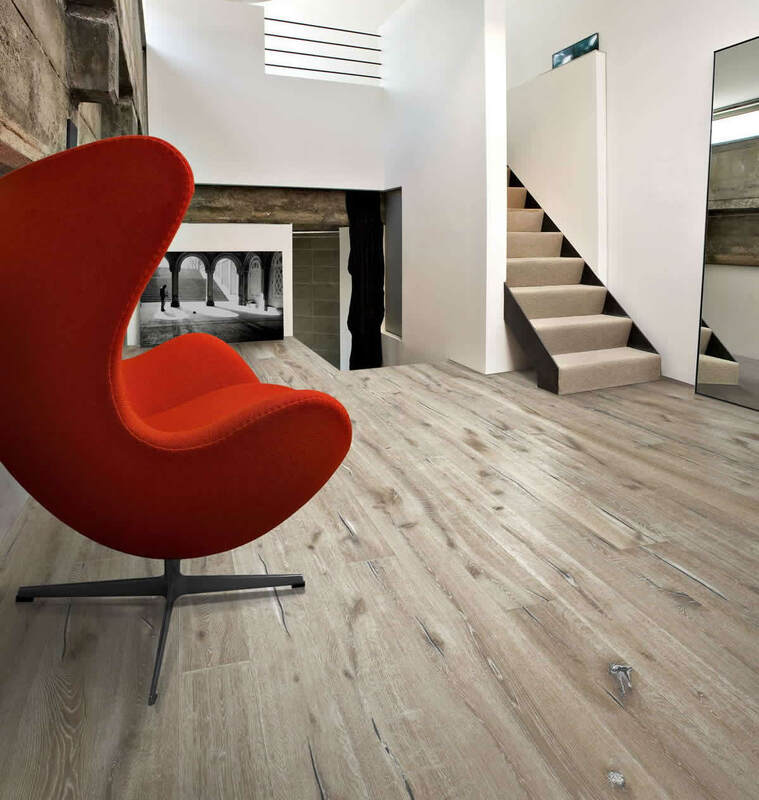 This floor is finished with a natural oil, designed to accentuate the depth and texture of each board. We recommend to apply 1 coat of oil straight after installation. 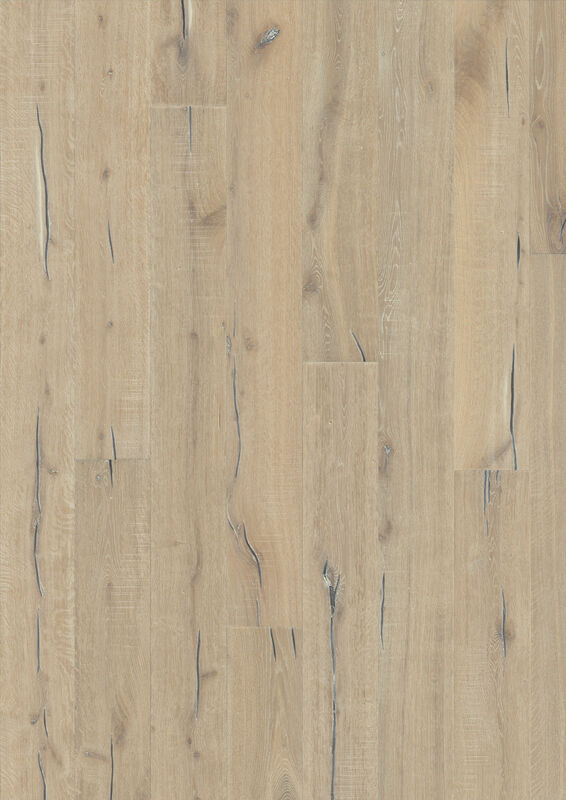 Each engineered wood board is hand finished with scraping and saw marks to add to its character. But don't let the appearance fool you, this is an expertly crafted floor with a 30 year domestic warranty.